The Making of the Modern Law: Legal Treatises, 1800-1926 includes over 20,000 analytical, theoretical and practical works on American and British Law. It includes the writings of major legal theorists, including Sir Edward Coke, Sir William Blackstone, James Fitzjames Stephen, Frederic William Maitland, John Marshall, Joseph Story, Oliver Wendell Holmes, Jr. and Roscoe Pound, among others. 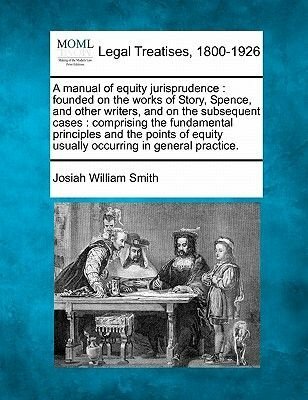 Legal Treatises includes casebooks, local practice manuals, form books, works for lay readers, pamphlets, letters, speeches and other works of the most influential writers of their time. It is of great value to researchers of domestic and international law, government and politics, legal history, business and economics, criminology and much more.++++The below data was compiled from various identification fields in the bibliographic record of this title. This data is provided as an additional tool in helping to insure edition identification: ++++Harvard Law School Libraryocm31864746Includes index.London: Stevens and Sons, 1873. xxxviii, 540 p.; 19 cm.